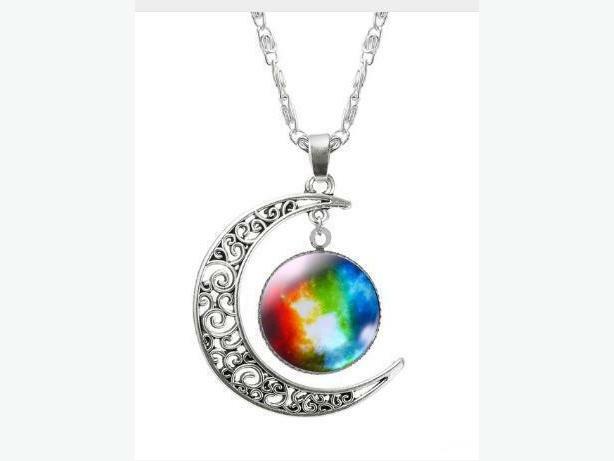 I have a New Silver Moon Pendants and Necklace for sale. This is brand new and would look great on you or to give as a gift. * Necklace is 18 inches or 45 cm long.